Welcome to the Start and Associates Psychological Support website. We strive to create a culture of gentleness where people feel acceptance from others and safe to explore and honor themselves. 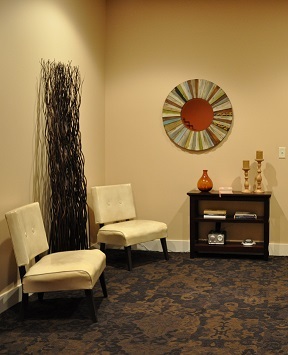 We understand a healthy connection between client and therapist is essential. Most adults seek therapy for distress including but not limited to anxiety including panic attacks, depression, grieving, concerns regarding marriage, life transitions, questions about sexuality, parenting, trauma, developmental trauma, and/or feelings of being unloved, confused, lost, overwhelmed, lonely, helpless, or hopeless. Others come because they want to simply learn more about themselves and have a clearer understanding of why they think the way they do. Parents bring their child(ren) to therapy for concerns such as anxiety, depression, refusing to go to school, rebelling, being bullied, not fitting in socially, parents divorcing, or grieving just to name a few. We also specialize in ADHD (Attention Deficit Hyperactivity/Impulsivity Disorder) evaluations for adults and children. Most people request to see their therapist weekly for a 60 minute session though we adjust this to meet the person’s needs. We adhere to ethical standards such as confidentiality; yet, the environment is casual and calming. Most of our referrals come from physicians, attorneys, other psychotherapists, schools, insurance companies, and word of mouth. The therapists at Start and Associates accept private pay as well as several health insurances on an in-network or out of network agreement.